We've been following this past season in Egypt, and we were impressed! From the staff teams have been signing to players wanting to learn and get better, and, since there's a first time for everything - we decided to cover the whole league's story. Mr. Ali Rafeek, commissioner of the Egyptian Federation of American Football was kind enough to share their story! It started at the end of 2006. with a meeting among friends, progressing to 4 different teams being sponsored by Wadi Degla Sporting Clubs in 2010. 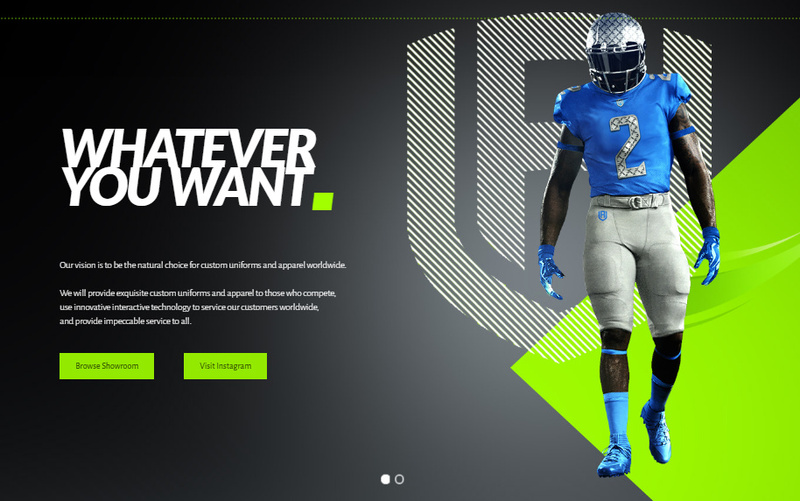 Now, it has evolved to EFAF (Egyptian Federation of American Football). EFAF was launched mid-2014. and now supports 14 different teams throughout Cairo, Giza, Ismailia and Alexandria; 10 for men and 4 for women. 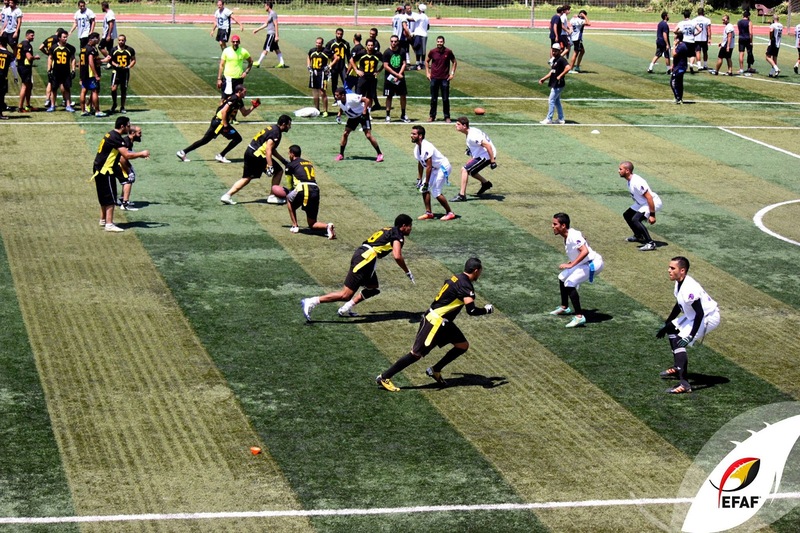 Egyptian Football’s true start was on May 8th, 2014 when the International Federation of American Football (IFAF) recognized football in Egypt by the attendance of Sheikh Mishaa’l Fahd AL Sabah, Vice Chair of IFAF Asia of the first fully equipped match in Egypt between The GUC Eagles and the Cairo Sharks. This visit was to establish the fact that Egypt will be an officially accepted member of the IFAF, which in turn would mean that the national team that is to be chosen will grant international status and the ability to compete in international events. -The organization and promotion of all amateur domestic national competitions across both contact and non-contact versions of the game. -The organization and promotion of the Egyptian National Team in international competitions. -The promotion of the game to people of all ages, backgrounds and abilities and the provision of opportunities for their engagement and development. 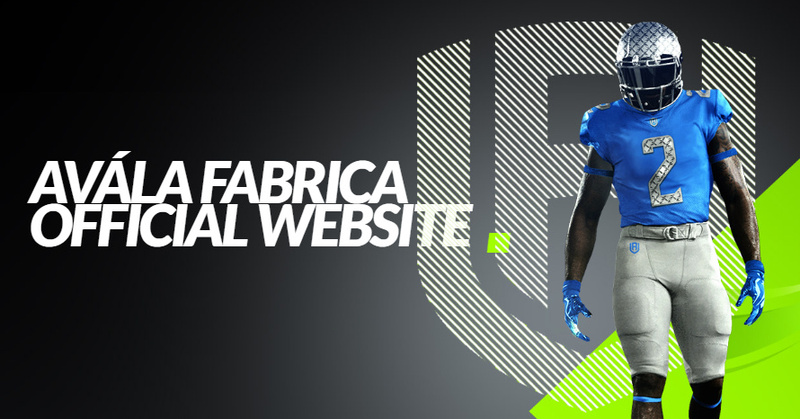 -The regulation of the game on and off the field of play through oversight and enforcement of its rules. -The representation of the interests of American Football in Egypt to national and international partners, whether sporting organizations, federations or commercial interests. 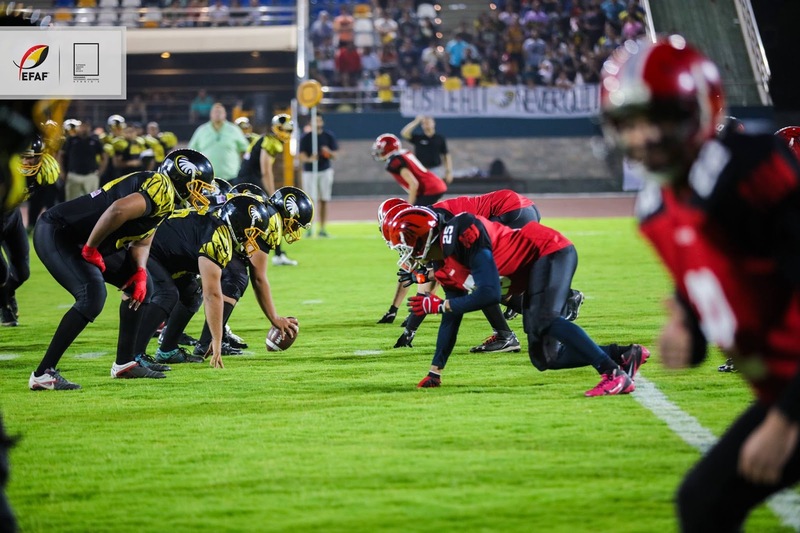 The Egyptian Flag Football League for both Men and Women (EFFL), the Egyptian National Football League (ENFL), the National Championship game (The Egyptian Bowl), the Probowl as well as international roundups. The 13th of December 2014. was the beginning of a new era of football in Egypt when Egypt hosted the first African championship to qualify the winner to the American Football World Cup. The game was at the GUC field with more than 2500 cheering for their national team. Couple weeks later - the idea of EFAF was implemented by 4 people: Abdelrahman Hafez, Ali Rafeek, Amr Hebbo and Khaled Rabei. One of the keys to our success is working as a team, frankly, a team environment can boost the confidence of individuals, allowing them to do their best work. Amr Hebbo was in charge of the organization during its first year then Ali Rafeek is the current commissioner of the Egyptian Federation. 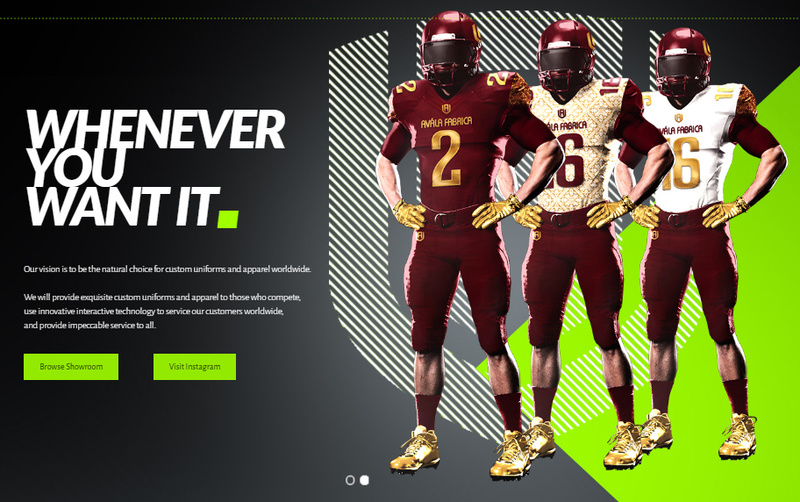 A Football Academy for all age groups was set-up as a pillar for learning the basics of American Football and therefore, evolves the knowledge of the sport. Also having American Football Without Barriers (AFWB) visiting Egypt where the teams were coached by NFL players and the combine results were delivered to the best college football programs in the US in order to analyze the applicant's abilities. The best results got a chance in tryouts for a scholarship offer to play at the best college football programs in the world. 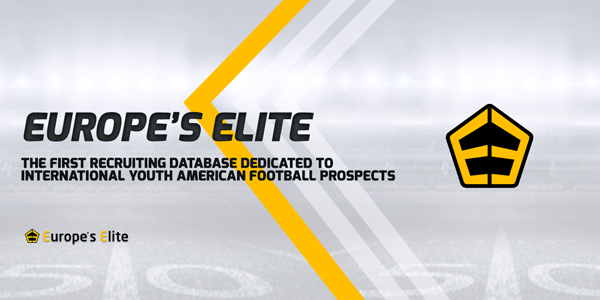 EFAF has already initiated expansion to 14 teams in different cities. Numerous television crews and photographers are turning in for the sport, having it broadcasted on several Egyptian television channels. Throughout the last year some decisions were wrongly taken, but in general a man who never makes a mistake will never make anything. By making mistakes you will in fact learn valuable life lessons and you will become a happy learner. There is so much we can all learn from our mistakes, and the moment we see them as lessons rather than mistakes, we will no longer have this crazy fear of encountering them along the journey. One of the most important things which I have learned is that what you resist persists and what you focus on expands. Because in general, there are so many things we are resisting in our normal lives and not realizing that resistance will only make things worse.